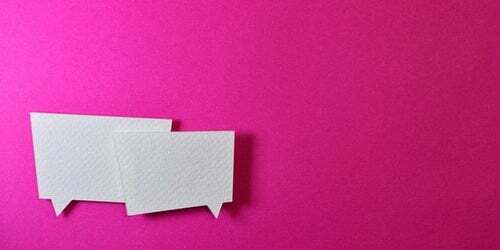 Tom Williams looks at the latest search engine optimisation news, including the removal of Google’s Toolbar PageRank, new clickable telephone numbers in mobile search, Google moves its Webmasters Blog, and the latest Whiteboard Friday discussion on SEO tips and trends. 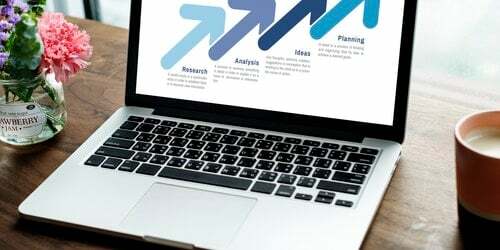 Google announced last week that it is removing its Toolbar PageRank. 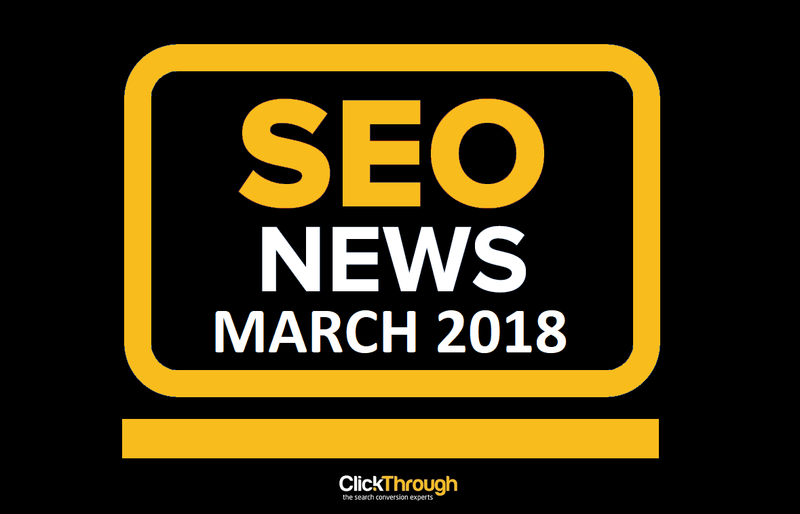 Search Engine Land reported that this will come into effect in the next couple of weeks, meaning that if you use a tool or browser that shows you PageRank data from Google this will no longer show by the end of the month. 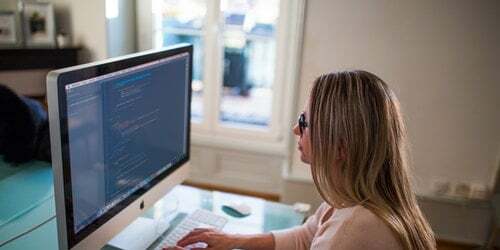 Google said that it will continue to use PageRank data internally in its ranking algorithm, but external PageRank values will no longer show in the Toolbar. 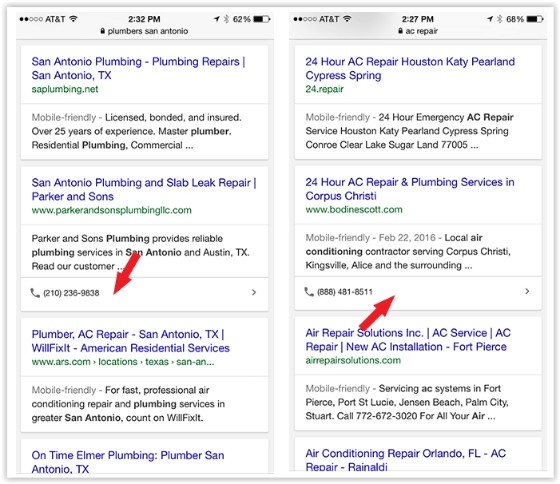 According to Search Engine Land’s Barry Schwartz, Google is testing clickable phone numbers in organic search on mobile. The development, which will provide a similar service to the ‘click to call’ seen on AdWords paid search ads, will bring a new dimension to mobile search. The latest Searchmetrics study, App Indexing: Your Next Competitive Advantage, has found that the majority of app developers are not using App Indexing in their apps. The study showed that app usage is high – with 84% of the top 100 sites Searchmetrics monitors offering an Android app, and 88% offering an iOS app. However, only 30% of those with an Android app use Google’s App Indexing. 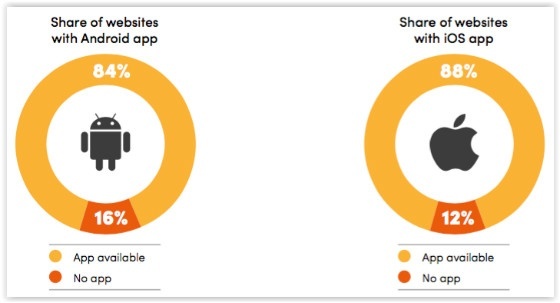 The figure is even lower for iOS apps, with only 19% of those having App Indexing deployed. 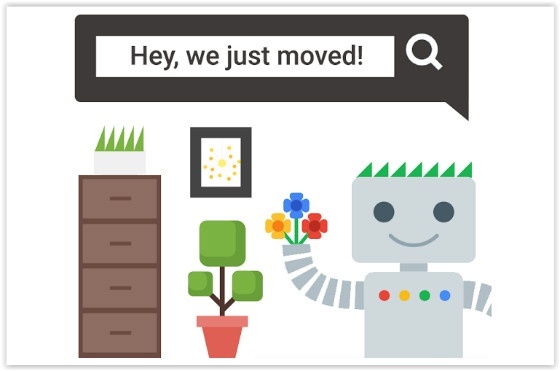 Google’s John Mueller announced last week that the Google Webmaster Central blog has moved. As of 8 March 2016 the Google blog is now available at: webmasters.googleblog.com. According to Mueller the change is to help people recognised that they are reading an official blog from Google. The previous address will redirect to the new domain, and bookmark and links will continue to work. All Google blogs will move URL over time. 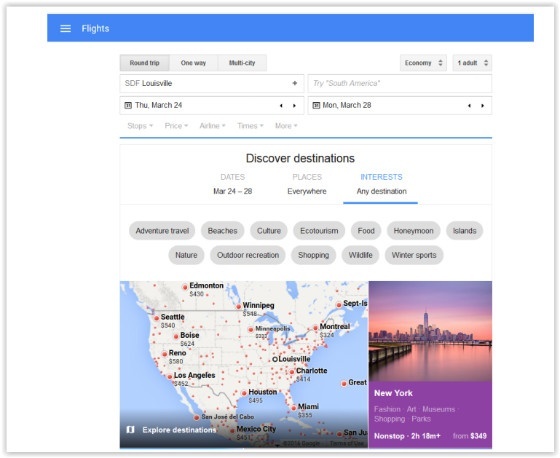 Google Flights has introduced a number of new search filters to enable users to plan their next trip without dates or destination in mind. The new filters enable users to search by continent, and then further narrow their search options with 12 different travel interests, including adventure and honeymoon. Users can then select one of the suggested travel destinations to see flight and hotel options along with prices. 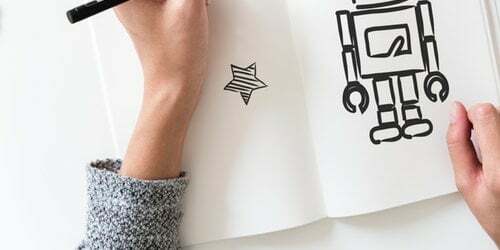 Rand Fishkin took a look at using related topics and semantically connected keywords for SEO in last week’s Whiteboard Friday post. 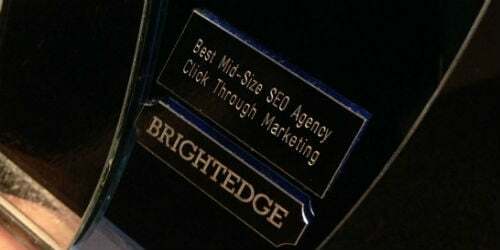 In his video he talks about applying these in a way to boost your ranking potential and inform your keyword research. Read last week’s SEO news roundup: Google Update – Is It Penguin? 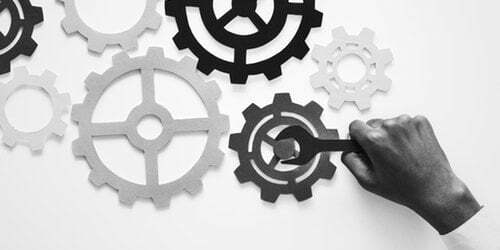 Alternatively, take a look at our Technical SEO & Audits page to see how our services could help you.